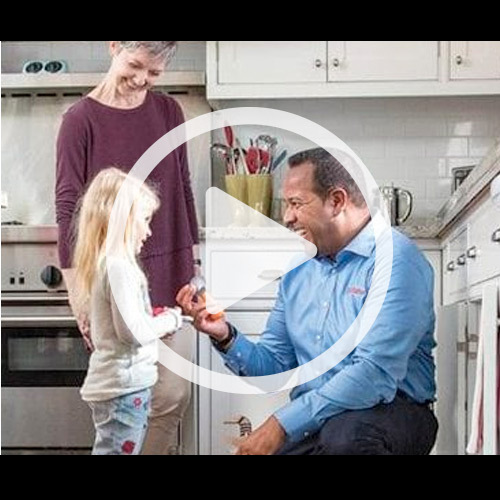 From small leak to major plumbing upgrades, finding a well-trained, trustworthy professional to be there fast can be a challenge. 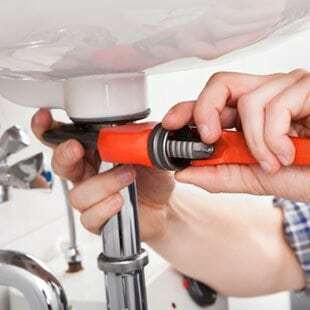 Here are some tips on what to look for when looking for a plumber. 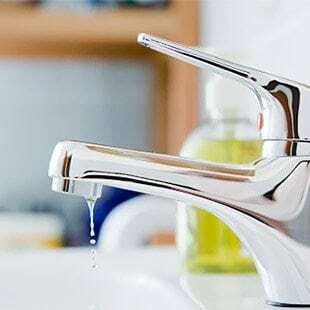 Whether you’re concerned about the environment or saving money on your utility bill, water saving techniques around the home make sense. 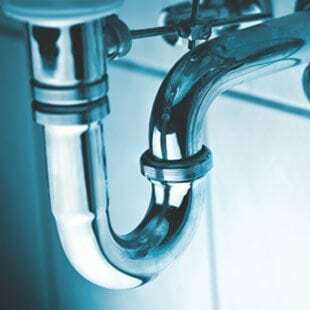 Make sure that your home’s plumbing is in good working order to help you avoid unnecessary water consumption. 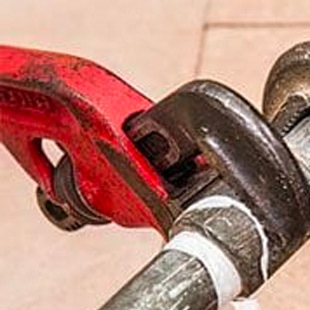 Here’s how to protect yourself before you have to call a plumber for an inspection or repair. Basement flooding can be one of the most stressful and expensive upheavals you’ll ever have to deal with as a homeowner. Here’s how to prevent clogs and what to do when it’s time to call a plumber. Clogged drains can be one of the most common problems in your home – they can also be one of the most stressful. Plumbing is one of the trickiest parts of home ownership. A lot of the time, the cause of a problem isn’t visible, so you can only guess what it might be. 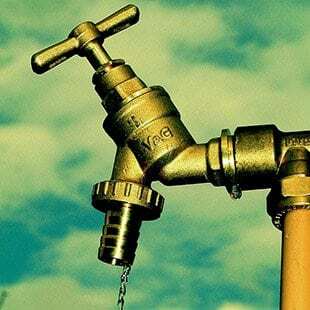 Partly for this reason, there are many unfounded plumbing remedies out there that could actually hurt you financially. Trickling toilets. Dripping taps. Leaky household appliances. 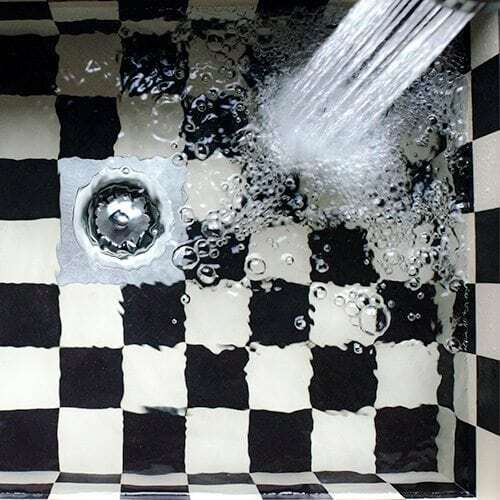 Water leaks in your home are all too common and can lead to needlessly high water bills as well as costly structural issues or other possible damages if they’re not fixed right away. 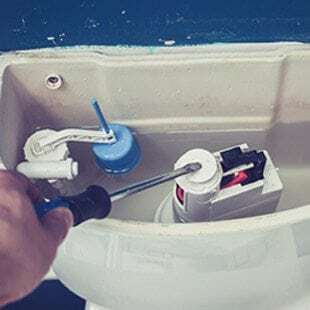 Most homeowners have a few essential tools on hand to deal with minor plumbing problems – for instance, a little elbow grease and a plunger can often do the trick for a clogged toilet or plugged drain. 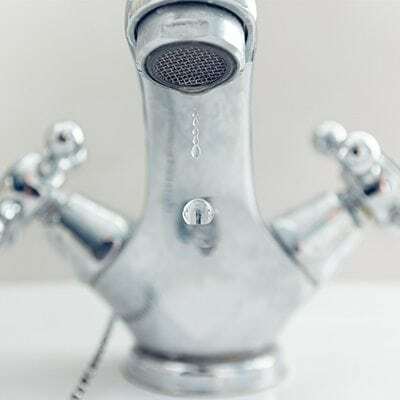 From clogged drains, blocked kitchen sinks and slow draining bathtubs to leaking toilets and burst pipes, here are a few of our favourite smart tips to keep emergency home or office visits from your plumber – as well as costs – to a minimum. 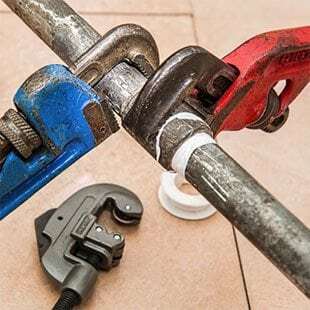 Choosing the right plumbing services can be a difficult prospect – where to look, what to look out for and who to call – so make sure you research your options so that you choose a plumbing repair professional who’s reliable, competent and trustworthy. 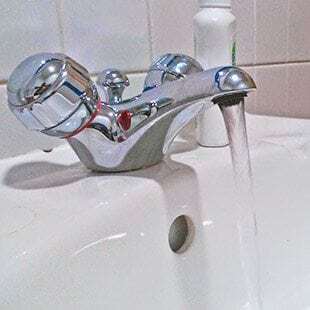 Working pipes and fixtures like faucets, drains, and toilets are vitally important and can be expensive to repair when they malfunction. 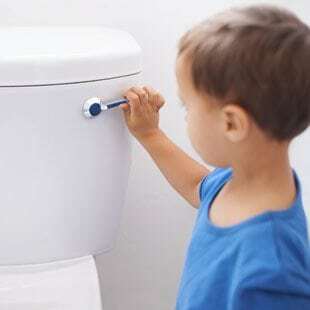 Here are some tips and suggestions from our plumbing experts.